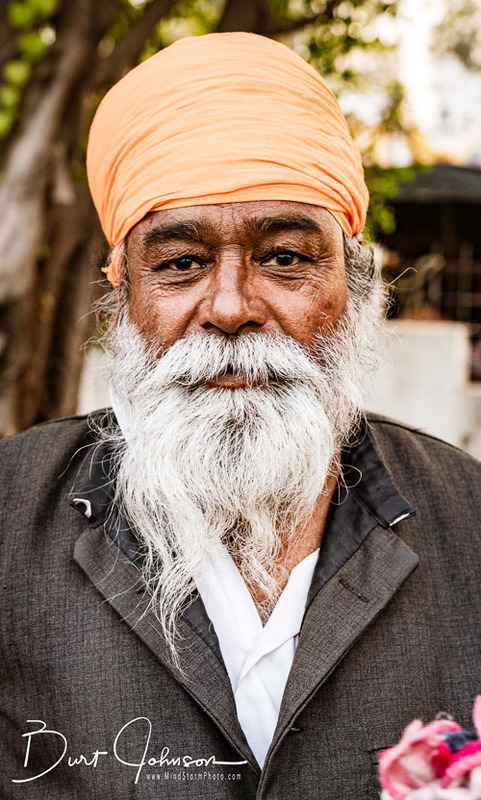 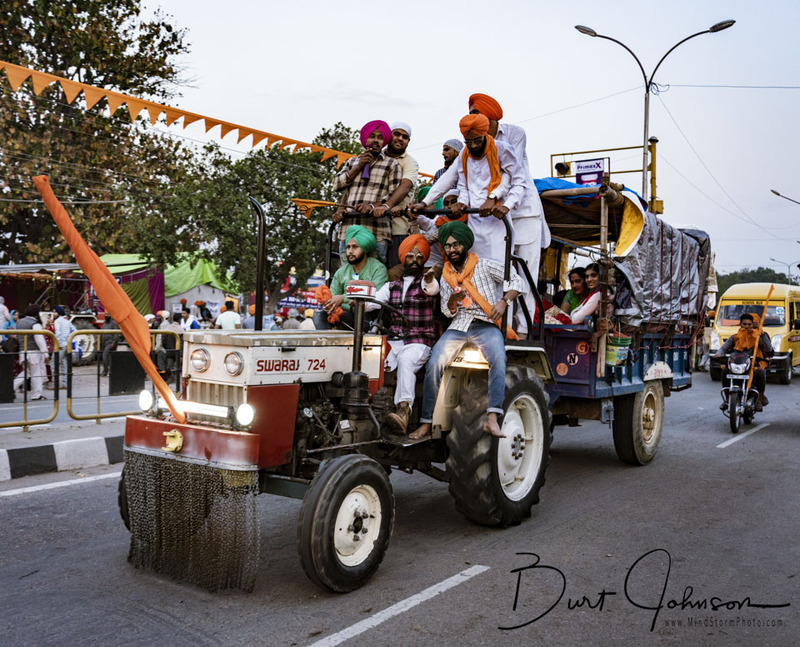 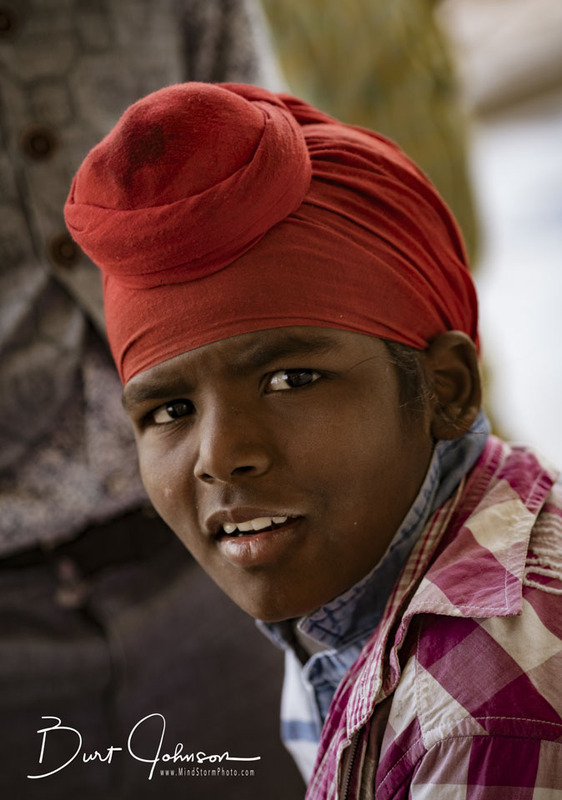 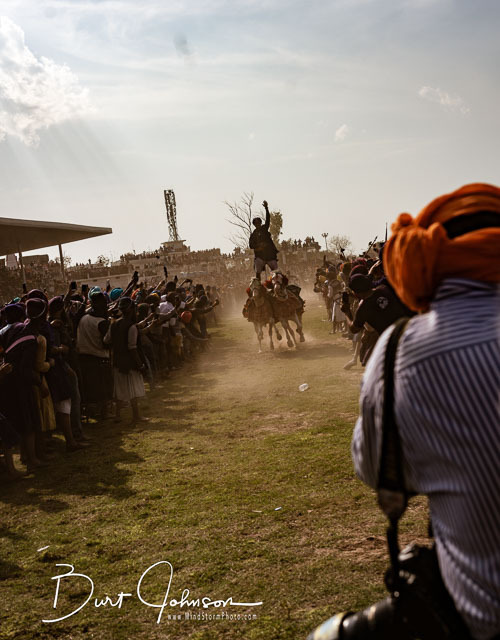 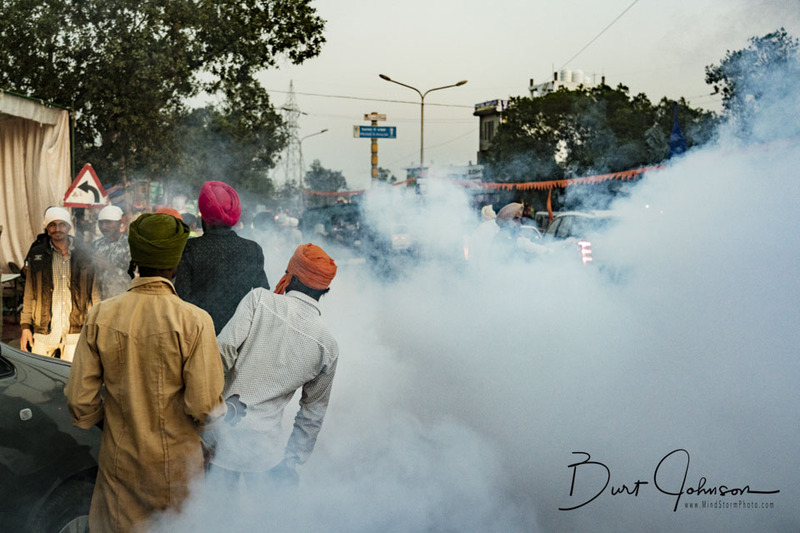 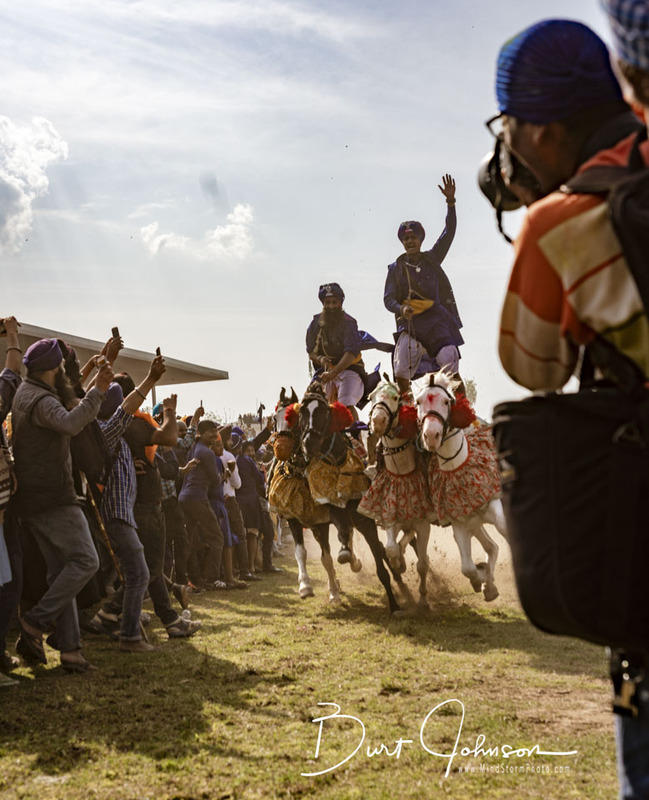 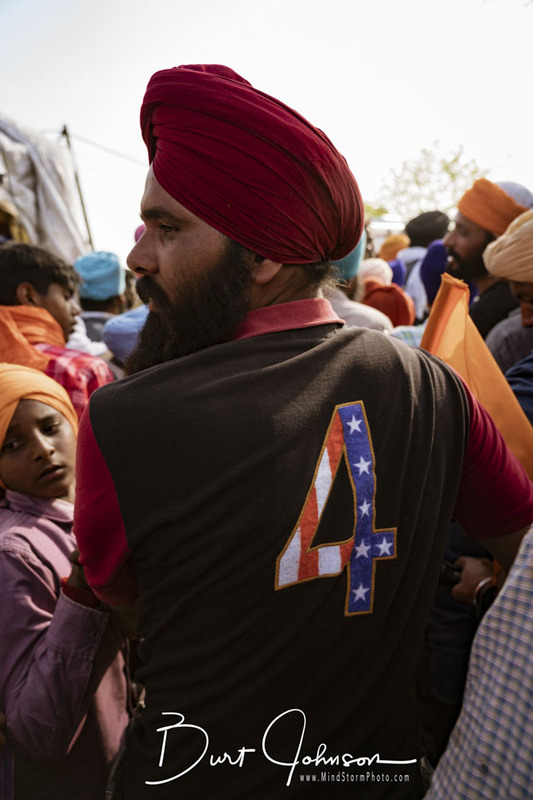 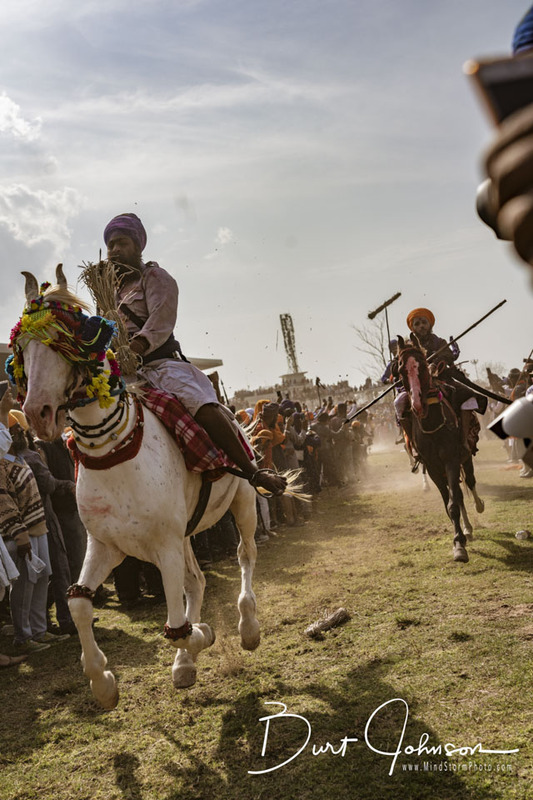 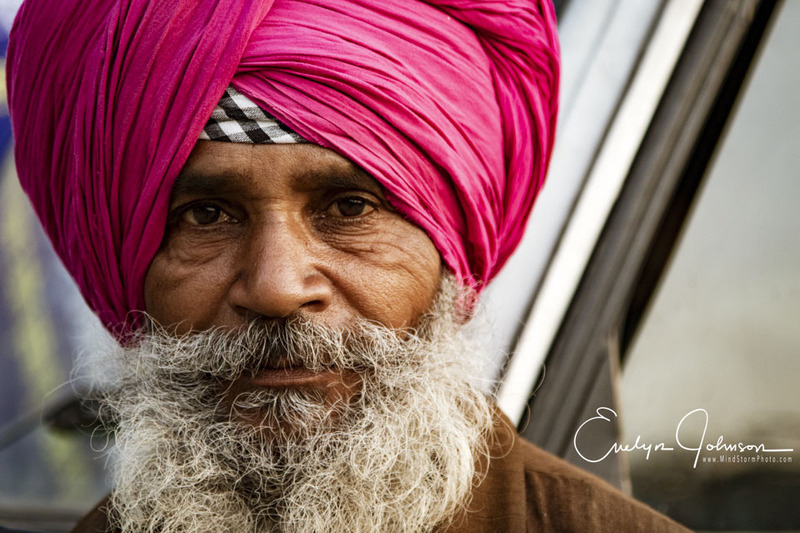 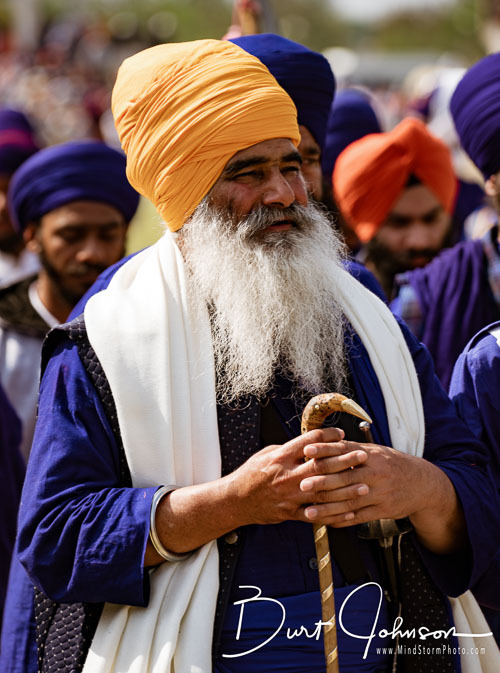 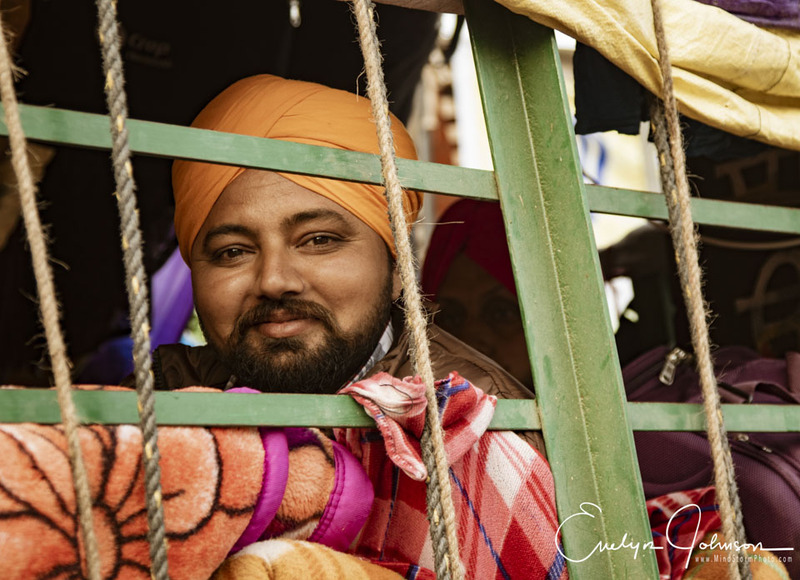 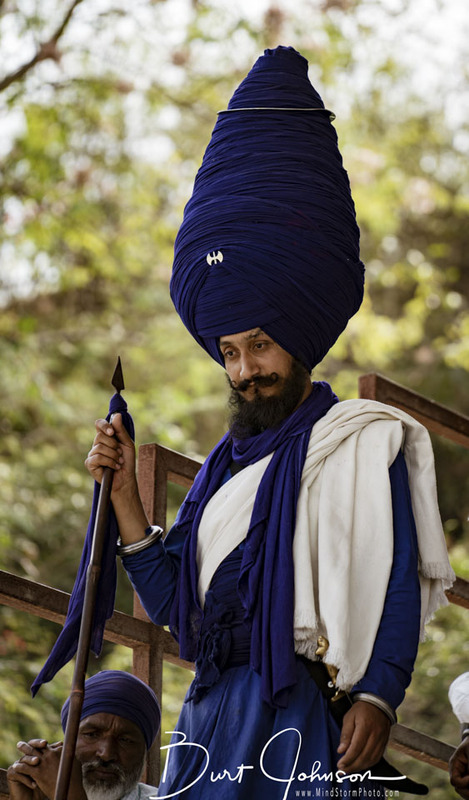 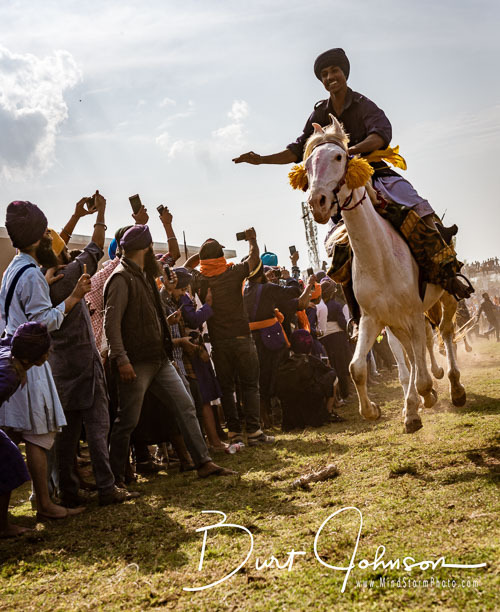 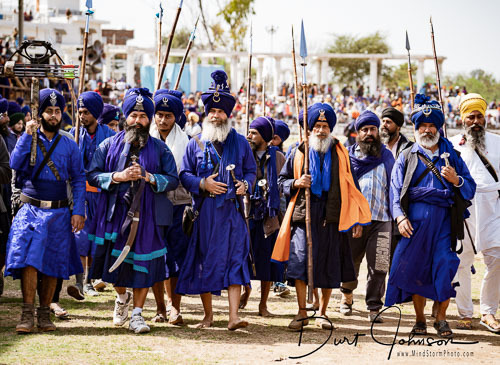 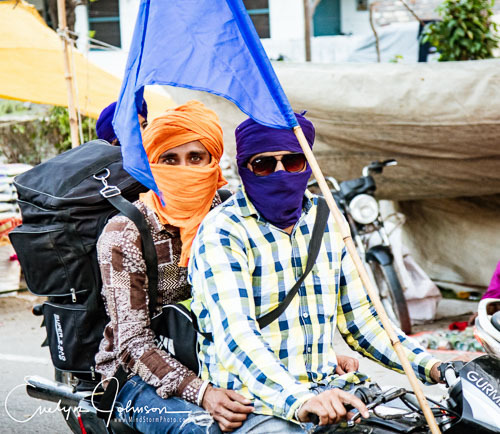 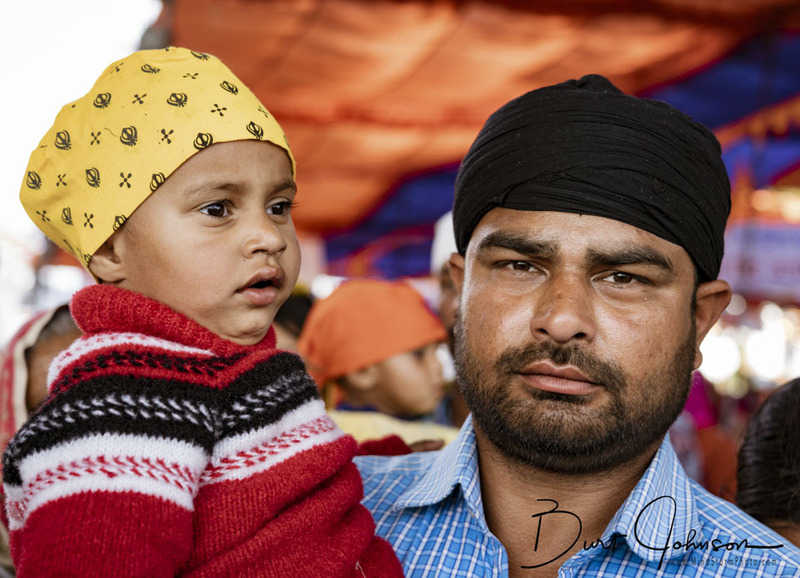 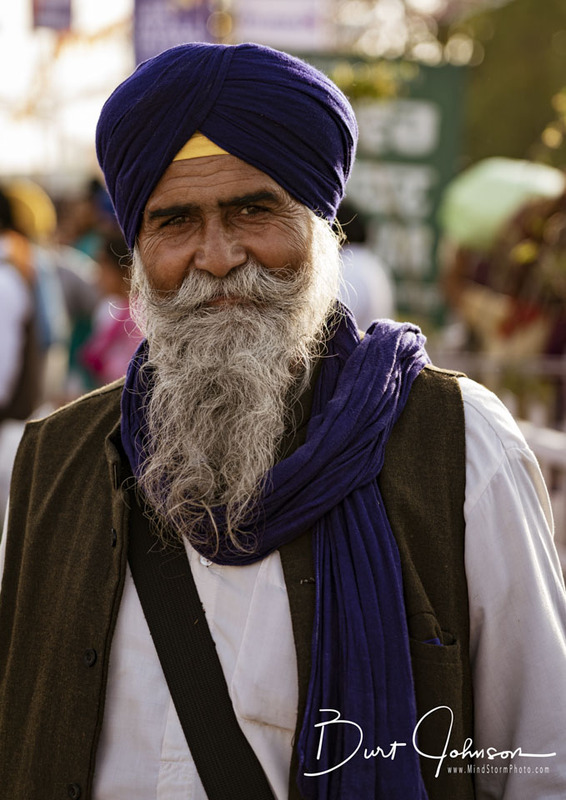 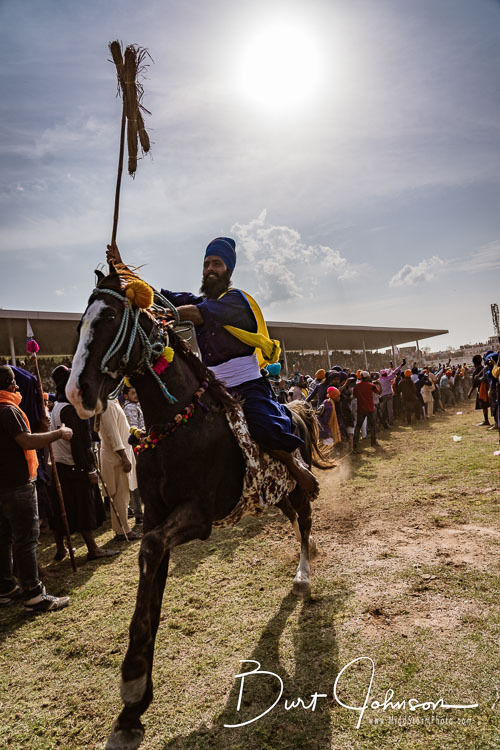 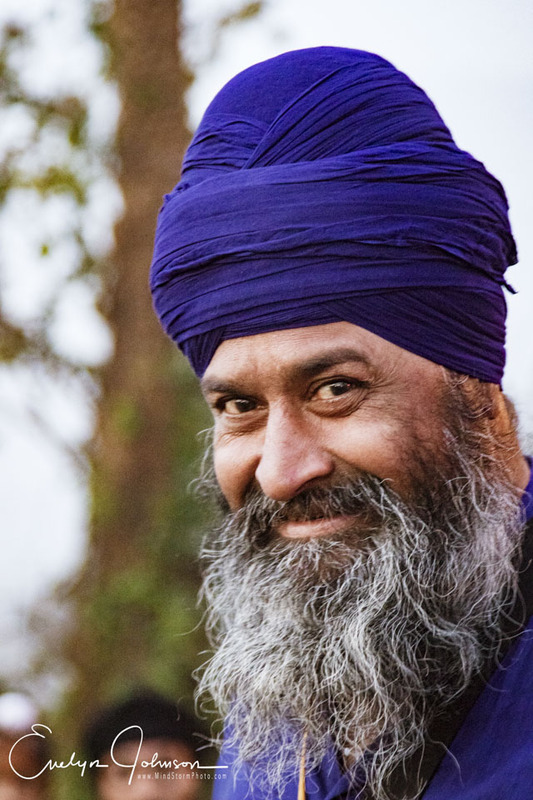 The Hola Mahalla is a Sikh religious festival, celebrating the arrival of Spring. A major portion of the celebration is the running of the horses, just inches from the audience. 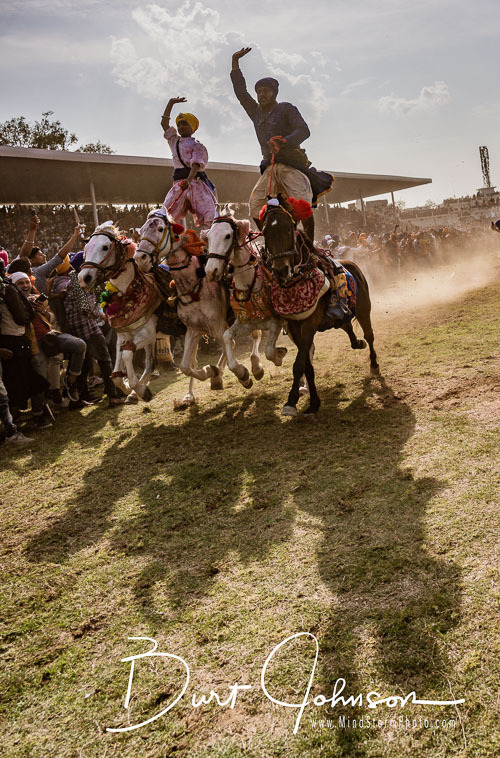 Here are our favorite images from there in 2018.